Everyone’s Greek favourites, from our famous souvlaki pitas to mezedes, can be enjoyed at home or work at the click of a button! Our busy kitchens deliver our yummy food to the City of London/East London and South-West London! All dietary requirements are catered for, offering a wide variety of vegan and vegetarian dishes. Just click and order! 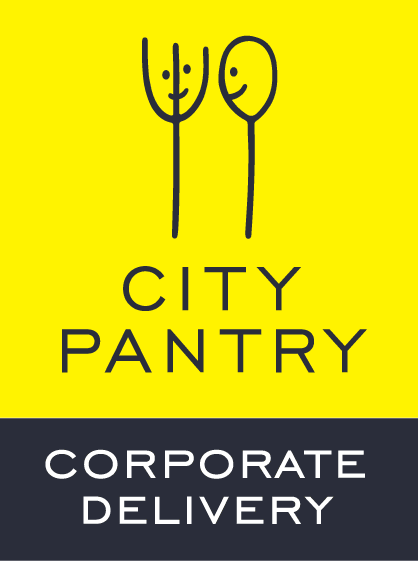 We have partnered with City Pantry so that you can order our delicious Greek dishes for your entire office. Our souvla wraps are perfect for an office party, for a meeting or just for a team lunch. Simply place your order online and we’ll do the rest. If you are located outside of our two delivery catchment areas then do not worry, simply give us a call or email and we can discuss your order and our courier availability.